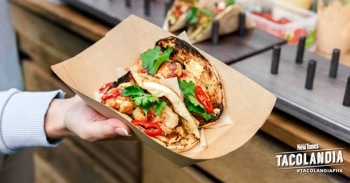 This taco festival will feature the city’s best taquerias serving up authentic cuisine, live entertainment that highlights Mexican culture, cash bars, and awards in various categories. 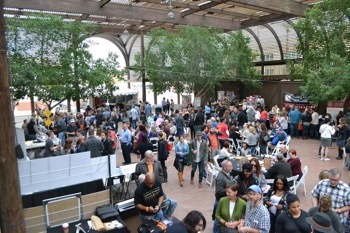 The two-day Grand Wine Festival features more than 30 Arizona wineries pouring over 200 wines, along with live music, food trucks and other local vendors. 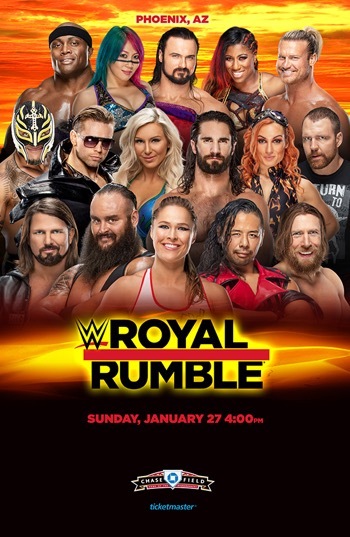 WWE invades Downtown Phoenix for four days of live action. 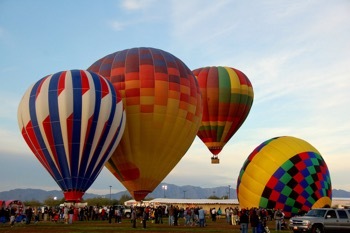 The sky will be filled with colorful hot-air balloons participating in the thrilling “Hare and Hound” race from the grassy fields of the Goodyear Ballpark for a spectacular sight of mass and color. Spectators can walk on the field and experience the balloons inflation and lift off. Photo taking is invited! Desert Glows: On Friday and Saturday evenings, a field full of illuminated, tethered hot-air balloons will glow in time to music.